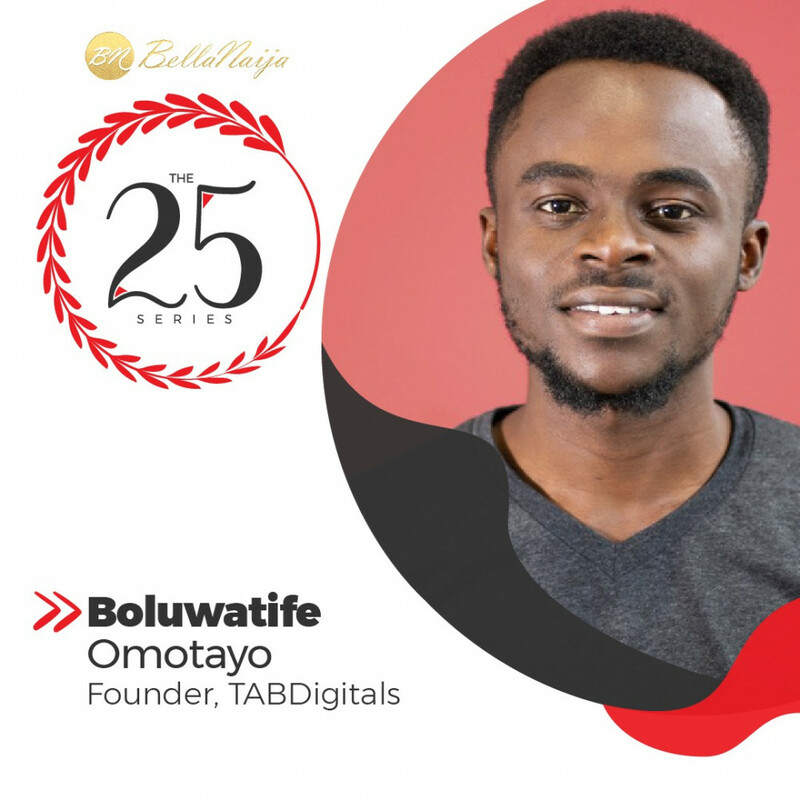 To wrap up #The25Series this year, we speak to Boluwatife “Bolu” Omotayo, the 21-year old founder/CEO of TAB Digitals. 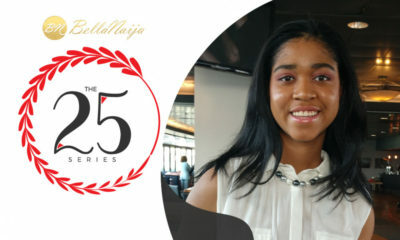 The 25 Series is a column on BellaNaija which is aimed at spotlighting excellent young individuals under the age of 25 (at the time we had a chat with them), who are influencing and disrupting the world of entrepreneurship, leadership, governance, pop culture, corporate world, arts, and sports. 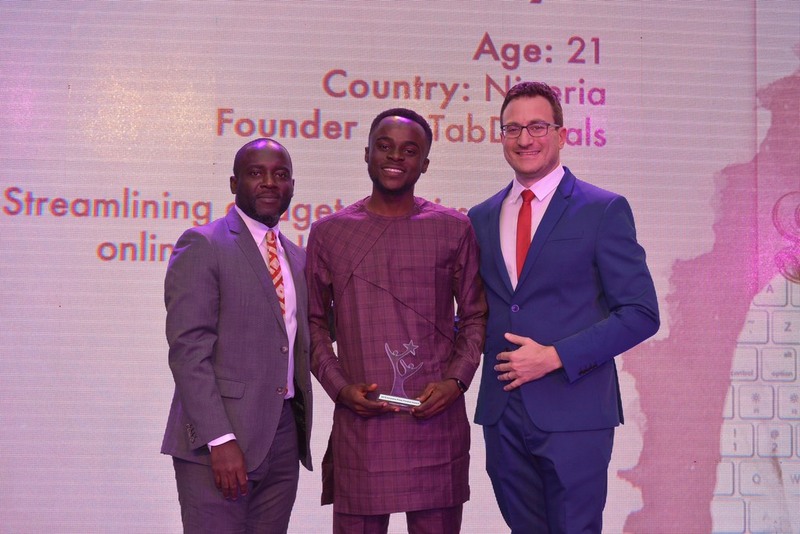 TAB Digitals is an online and offline platform that connects customers with trusted repairers for their digital gadget repair needs. It also sells gadgets as well as offer swap services. 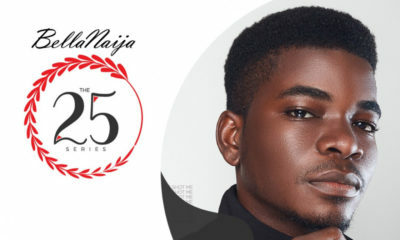 In 2017, he was recognised by the Tony Elumelu Foundation as an entrepreneur whose business is capable of changing Africa. 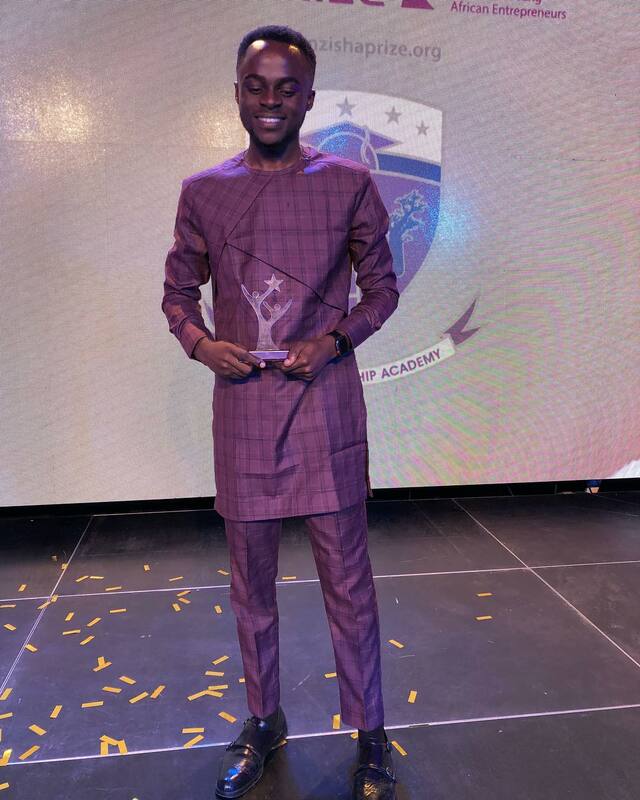 This year, he was one of the finalists for the Anzisha Prize. 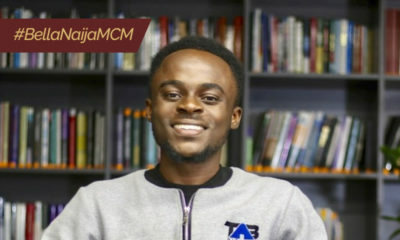 He’s currently the Community Manager at ADG Technology Inc. – an American mobile tech company focused on building mobile applications for African consumers – where he oversees user acquisition and engagement, advocating the brand and initiating partnerships to enable company’s growth. How did you get the idea for TAB Digitals? 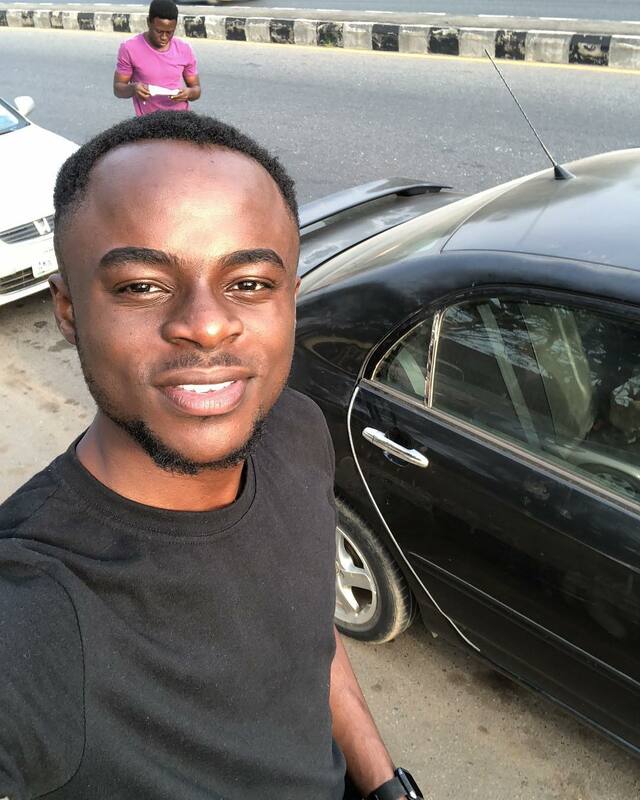 I was in Secondary school when my dad lost a top level job at a manufacturing company during the recession. This among some other things made me realise that entrepreneurship was the way for me. While I was on campus, among other things, I provided door to door solutions to gadget problems for students. In 6 months, my solution was widely adopted locally and students from neighbouring campuses/town began to request for this services. Customers are aspirational when their gadget gets damaged, TAB Digitals fixes it or replaces it and if they cannot afford it, we fund the service/purchase via gap financing. We currently services over 5 campuses spread across 2 major cities. Because the market is filled with fake accessories, we started importing and branding our own accessories after going through an intense quality assurance process. We intend to go into manufacturing innovative gadget manufacturing in the future. Would you say having a university education contributed to your success today? I started using a computer at age 8. My mom sponsored computer trainings for my brothers and I. That ignited my interest in Technology. I am a strong advocate for SDG 4 – QUALITY EDUCATION- and this is evident on my academics. 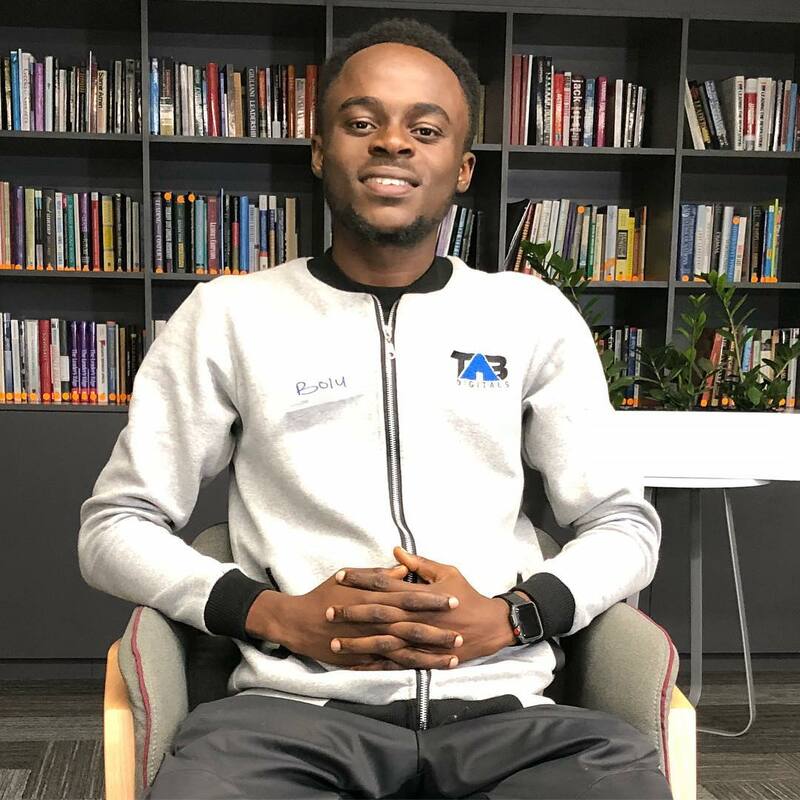 I had 7 distinctions and 2 credits in my O’ Level exams, entered the university at age 16, got an academic scholarship, topped my class first year, finished as one of the best in my class. I studied Industrial Chemistry in the University which has no correlation with what I’m currently doing. However, this doesn’t mean my university education haven’t contributed to my success today. My university days provided an opportunity for me to try out different businesses. I wasn’t scared to fail because I felt no one was watching. My days in the university allowed me have access to Human Resources that contributed majorly to our success so far. The greatest things the University added to our success story is the relationships and connections we made and it was during my University days I found my father and mentor, Rev. 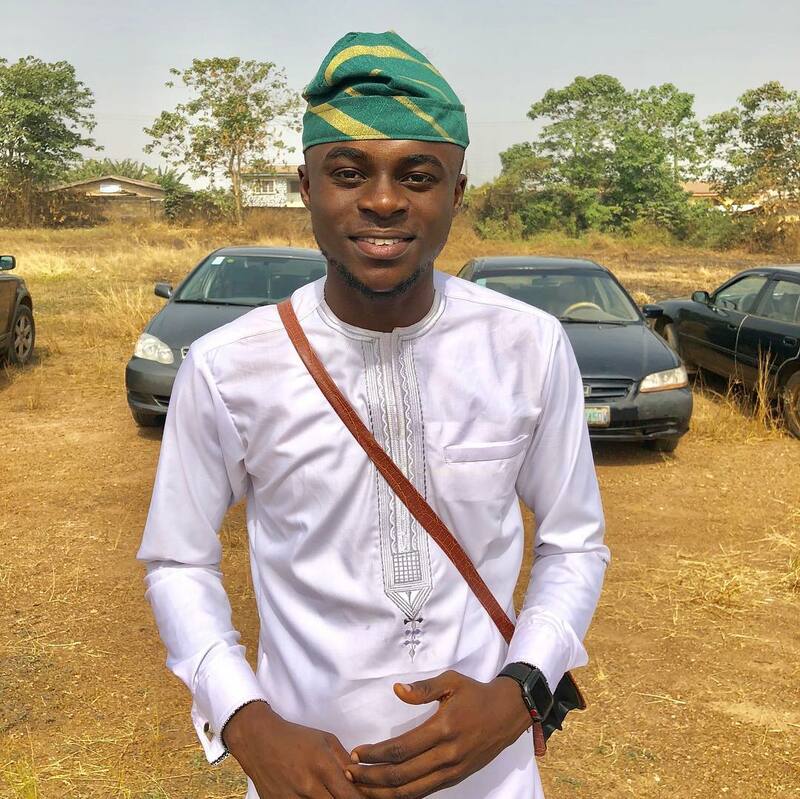 Olusola Areogun who has contributed immensely to my success. What was your childhood dream? If different from what you are doing now, what changed? Lol. I wanted to be an engineer. It’s different from what I’m doing now. At the beginning, Trust/ credibility- People wanted to know if truest we are different. We solved this by clearly communicating our mission and vision. Also, at the beginning, most of our customers came via referrals making it easier for customers to trust us. Accessing funds: we solved this by working hard so our income can take care of our expenses. We also applied for several grants. We got a few. Finding the right skill set to recruit/partner with: we solved this by asking credible individuals to refer people they know can get the outlined job done. Now, we are concerned about expansion. If you were president of Nigeria, what would you do differently? My team would determine to a large extent my success. I would run a merit based government. My leadership selection would not be based on biases but based on credibility. What do you think the Nigerian government at any level, can do as a starting point to impact the lives of its youth? Give us light and affordable internet. Food and the rest will follow. If you weren’t a tech entrepreneur, what else would you have been doing? I wake up by 4/5am, then have my devotion/ brief meditation. I listen to an audio book while I respond to mails and messages simultaneously. Who will you consider your role model? I haven’t thought about this. Netflix and Chill (and Netflix and chill means Netflix and chill *side eyes*) or Dinner Date/cuisine? Lol. Netflix and Chilling in its full essence. I collect works by Napoleon Hill. They contain real formulas for success.